522 pages | 154 B/W Illus. Dr. Fatih Yildiz has published an extensive body of research and has worked on food and nutrition science projects with the FAO, UNIDO, UNICEF, and NATO. Recently he received the Ambassador for Turkey Award from the European Federation of Food Science and Technology. 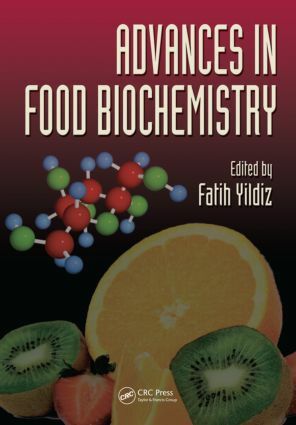 Dr. Yildiz and the contributors to this volume have brought together their decades of experience and expertise to provide a top-notch resource for food science and policy professionals and advanced students on the cutting edge of food research. Dr. Fatih Yildiz teaches and conducts research in the biochemistry, biotechnology, and food engineering departments at the Middle East Technical University, Ankara, Turkey. He has done research projects with FAO, UNIDO, UNICEF, and NATO as a project director and has published more than research and review papers in international and national journals as the major author.